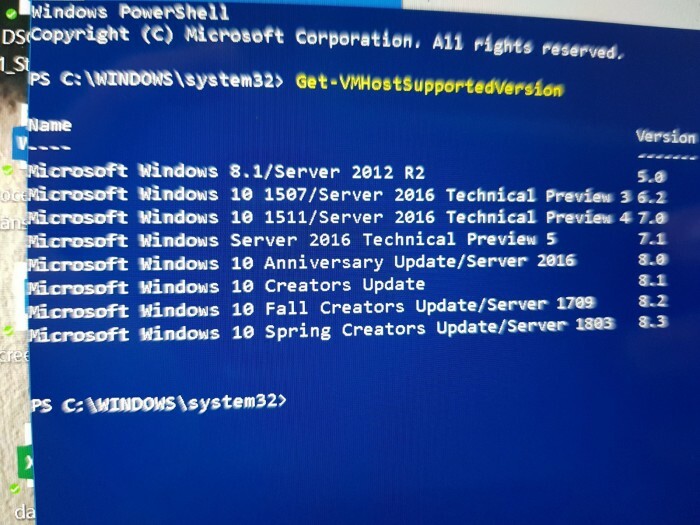 The software giant included the text of Spring Creators Update in the output of the Get-VMHostSupportedVersion PowerShell command in Windows 10 Redstone 5 build 17618. ExpectedMicrosoftThis month will complete the compilation of Windows 10 Redstone 4 RTM, and launch beta users to test. This means that Spring Creators Update RTM will be first released to Insider users, which is also used by Microsoft for a previous update, and Microsoft has not announced the official launch date for Windows 10 Redstone 4. The official version of the Windows 10 Spring Creators Update will be 1803. The first two digits represent the release year. This example is 2018, and the other two digits represent the month. Means that Windows 10 Redstone 4 will be completed by March 2018. Currently, Microsoft is busy doing the final update before compiling RTM. 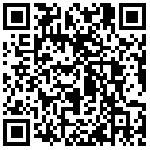 RS4 has identified features and is focused on fixing errors and improving overall operating system performance. Microsoft announced Windows 10 Creators new upgrade: free!